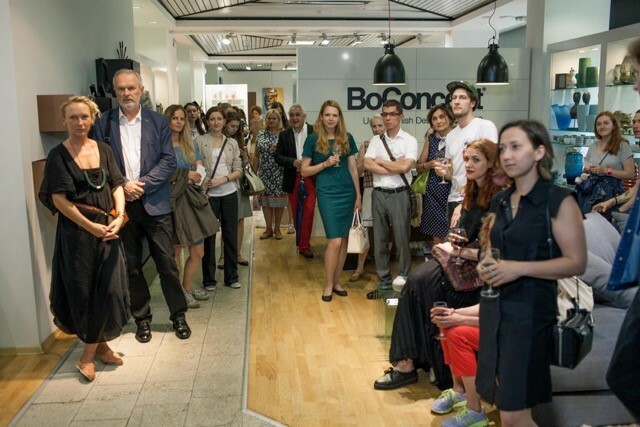 This summer the UAL Russian Alumni Group co-organised an Art and Design festival with Danish furniture brand BoConcept. Sixteen artists of international background and education, including many UAL alumni, took part in the exhibition and talks programme. 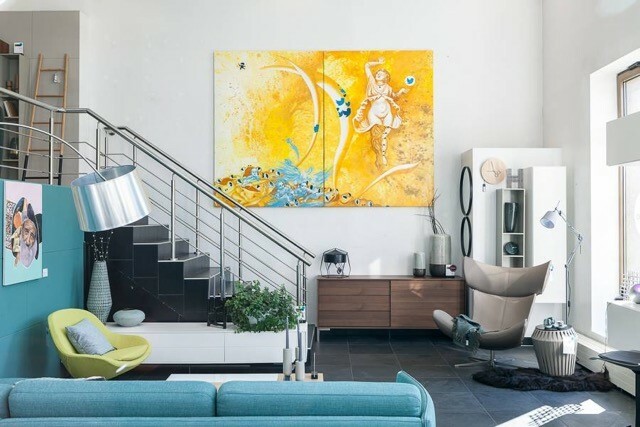 The festival lasted for ten days and took place in two BoConcept show rooms in Moscow. 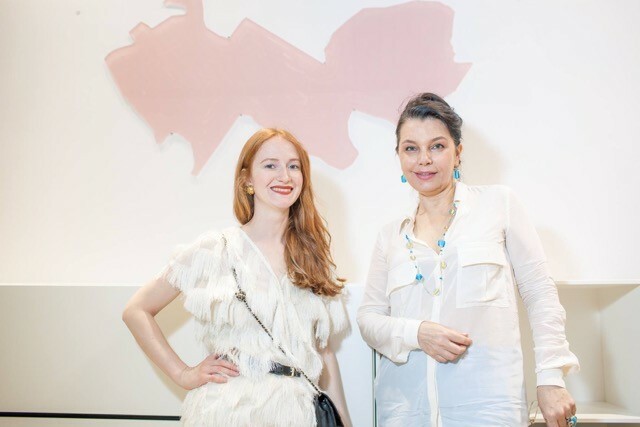 The festival opened at one of the central BoConcept locations, visited by those form art as well as interior design and architecture industries. Several artists gave talks, including Central Saint Martins graduates Zhanna Bobrakova and Fedor Toshchev. The works exhibited showcased some very different approaches and were came in a variety of scales and media, such as painting, drawing, mixed-media and casting. This was a great opportunity for artists to network with like-minded creatives and meet potential collaborators and clients. 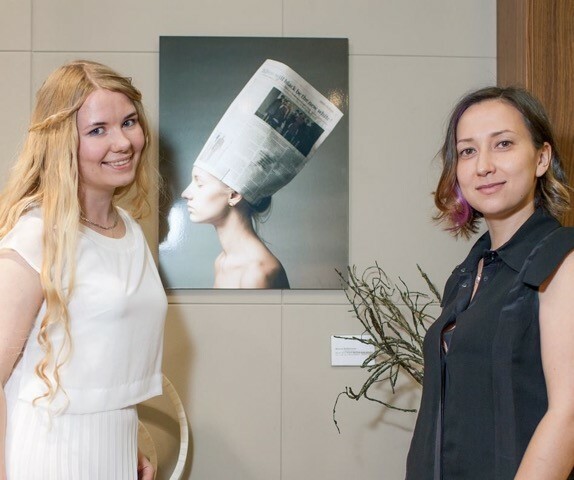 The UAL Russian Alumni group is looking forward to new events! Please see the pictures from the opening and the closing parties and follow our Facebook page! Printed catalogues are available on request.